The teddy bears, who were mostly donated by UK churches, first came together in a flashmob outside St Paul’s Cathedral in the summer. The international children’s charity, World Vision UK, organised a sit-down stunt on the steps of the cathedral to highlight the plight of children fleeing conflict in South Sudan. Today, World Vision UK’s star teddy bear Precious arrived in Imvepi refugee settlement with all 700 teddy bears in tow. 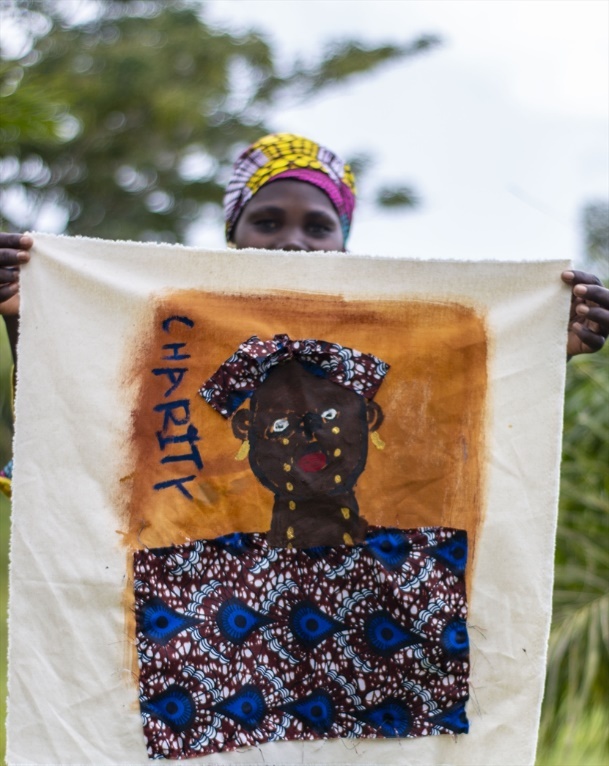 The story of the 6,000-mile journey from Milton Keynes (south- east England) to Arua (northern Uganda), was creatively told on World Vision UK’s social media channels. Children will play with the teddies at World Vision’s 31 Child-Friendly Spaces in the settlements. The spaces provide young people with a safe place to play, get a basic education, engage in peace-building activities, learn about their rights and protection, and steadily recover from distress. They also allow children to return to healthy routines and start to feel normal again. Katrina Hanson, Area Manager Europe & US, Kenya Airways Cargo said: "We hope Precious and the bears enjoyed their flight with us. 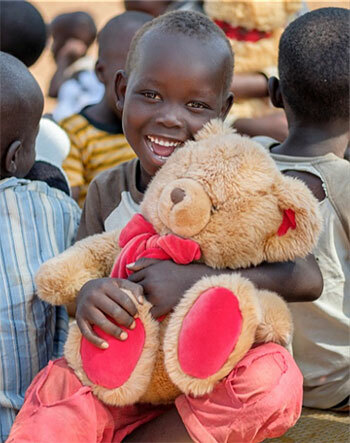 Kenya Airways was delighted to help take the teddies to refugee children in Uganda. Everyone remembers having a teddy bear as a child, so to love and hold a bear will delight children who could do with some comfort at a challenging time."